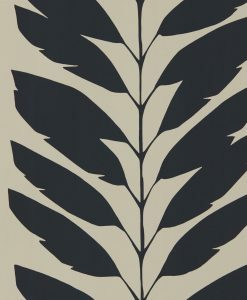 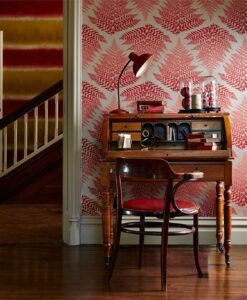 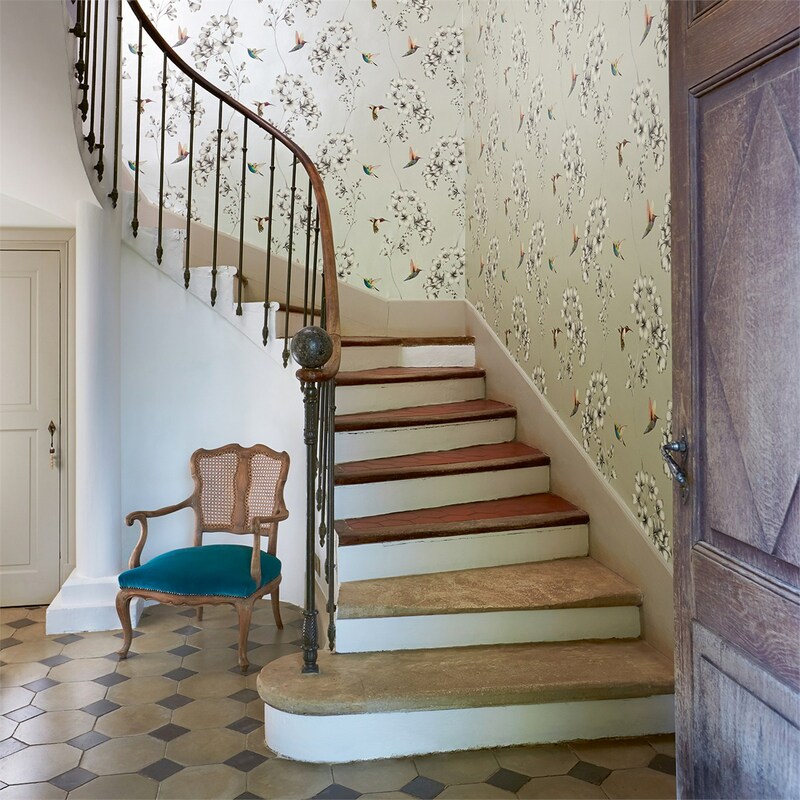 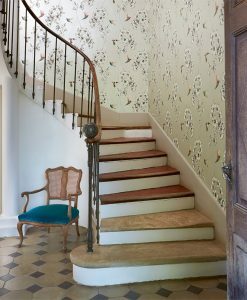 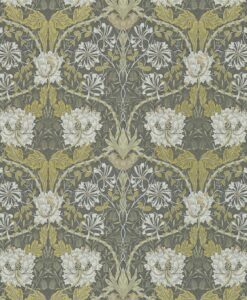 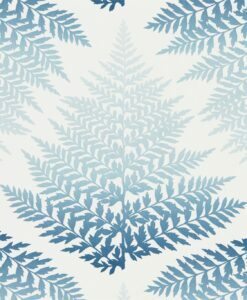 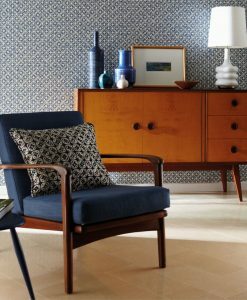 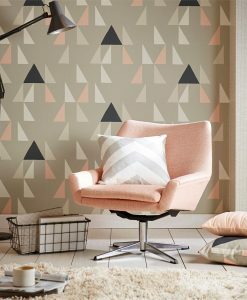 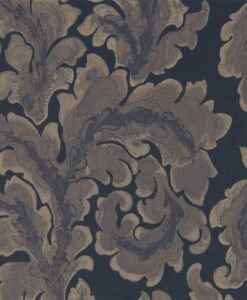 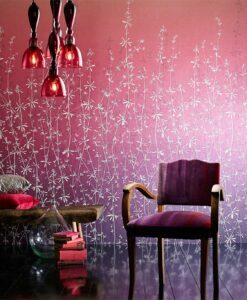 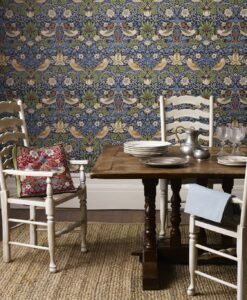 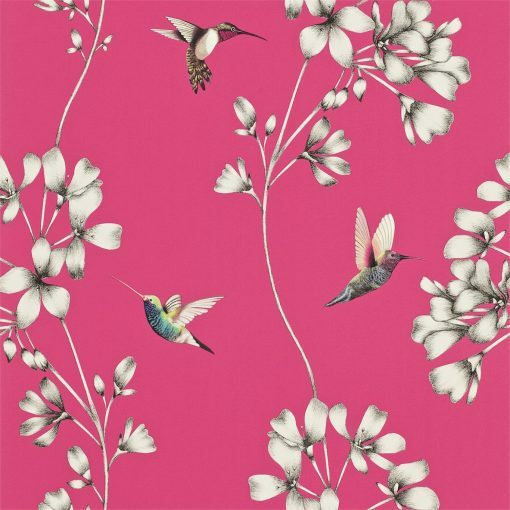 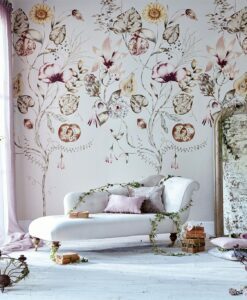 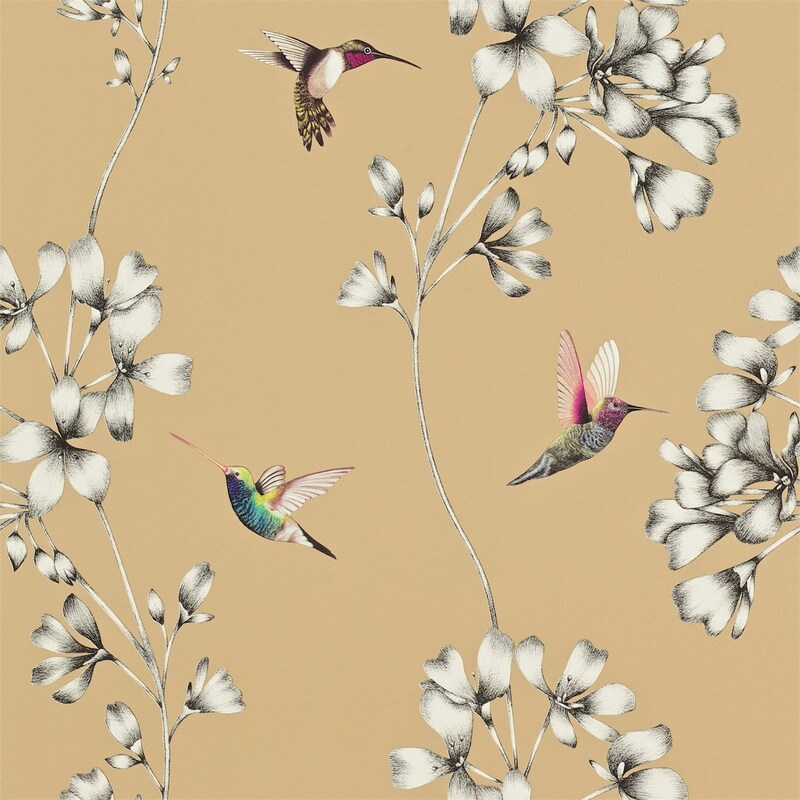 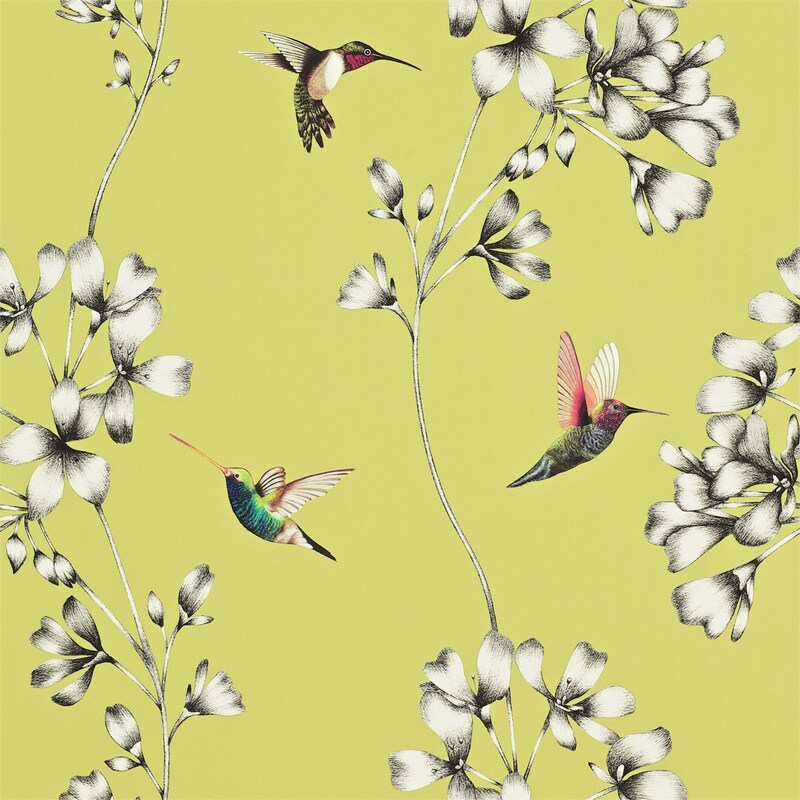 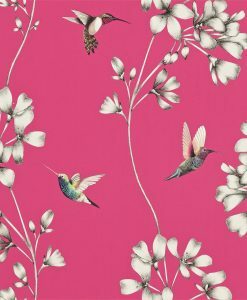 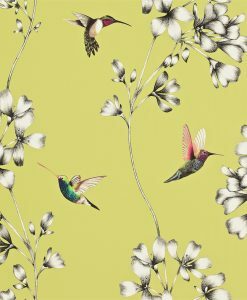 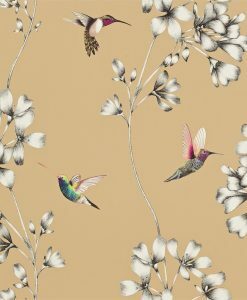 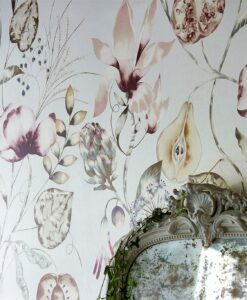 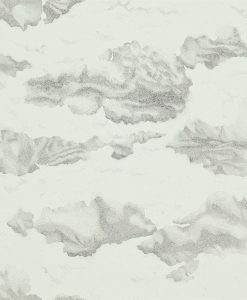 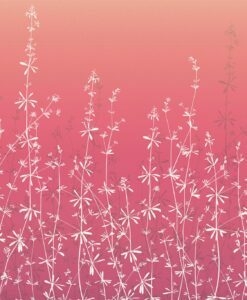 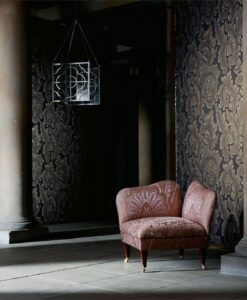 Amazilia Wallpaper from the Amazilia Collection by Harlequin Wallpaper features delightful botanical etchings presented in a contemporary style. 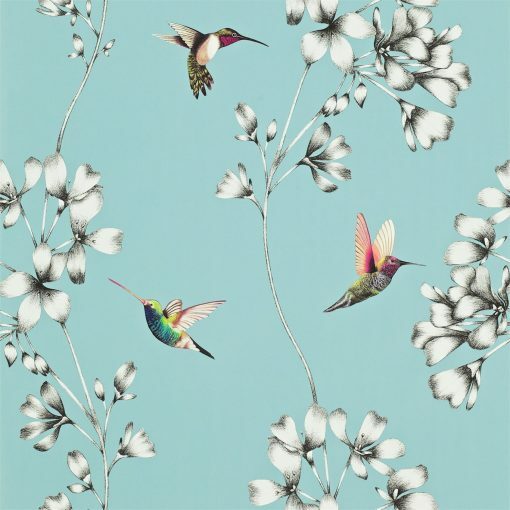 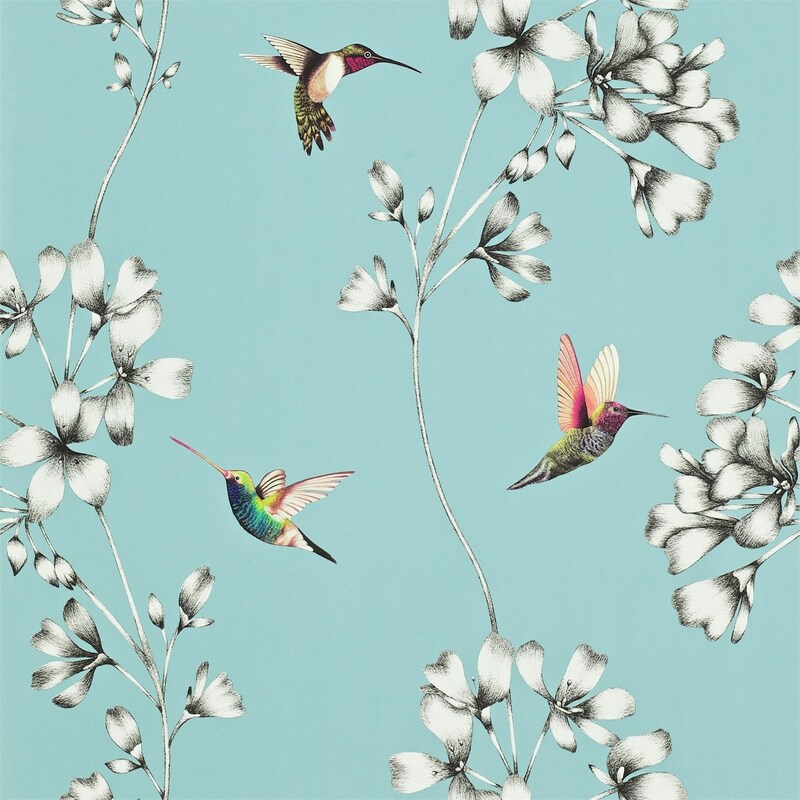 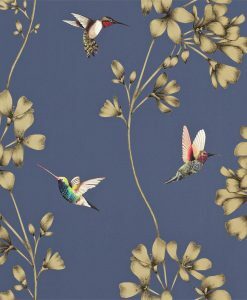 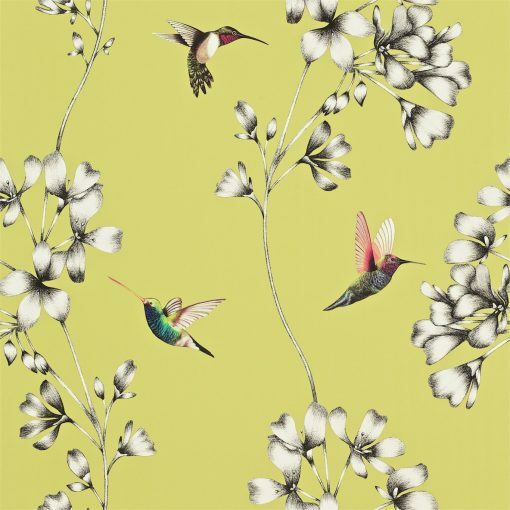 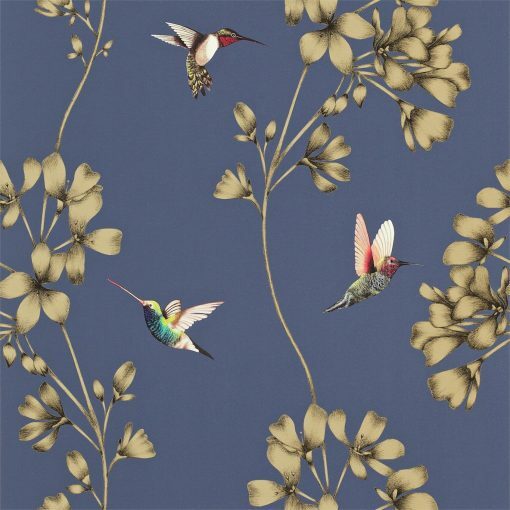 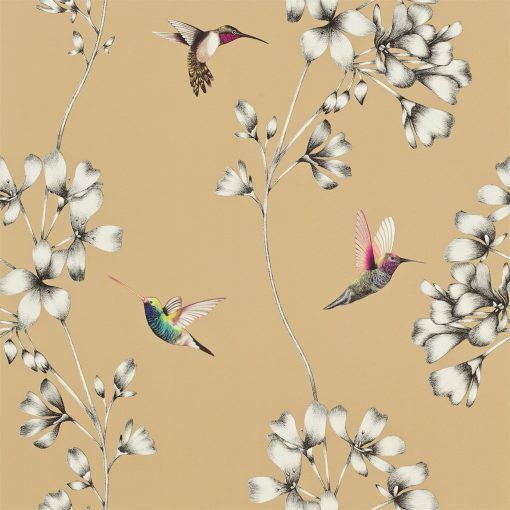 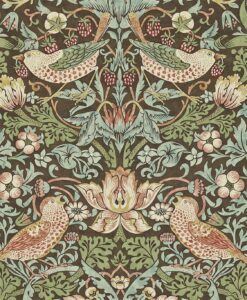 The hummingbird motif is produced using a four-colour printing process. 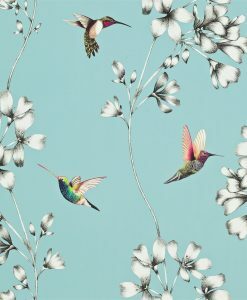 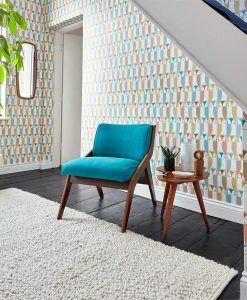 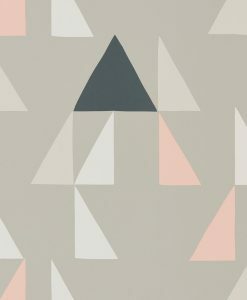 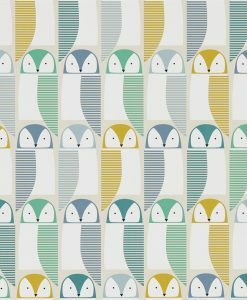 On all of these wallpapers, the colour of the birds remains the same and only the background colour changes. 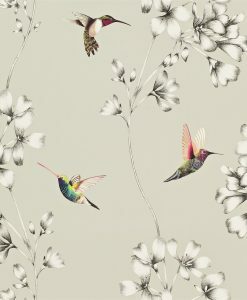 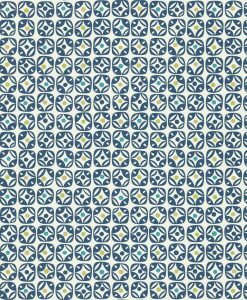 Use the calculator below to help you work out your wallpaper requirements.